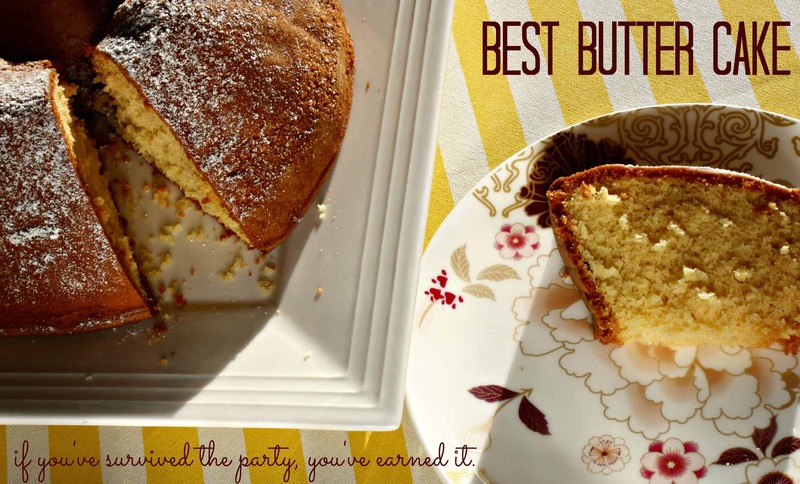 You are here: Home / recipes / baking / best butter cake, bar none. 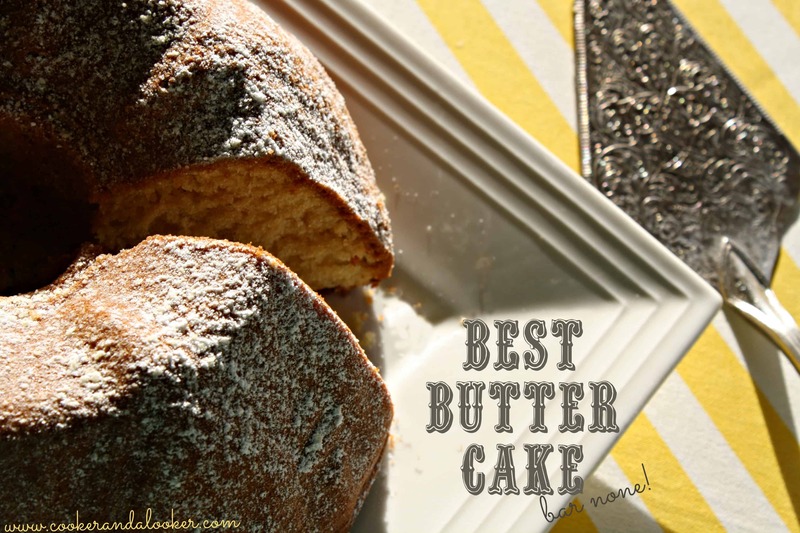 best butter cake, bar none. This week I entered my fifth year of parenting. I’ve thrown a few parties for the girls in that time. The first time I discovered plates of discarded cake hidden in odd places, I took it to heart. Since then, I’ve realised one of the realities of parenthood: kids lick off the icing and discard the cake. Adriano Zumbo’s kids lick off the icing and hide the cake! Now I’m older and more wise in the ways of children, I approach the cake like this: the decorations are for the kids. The cake inside? That’s the parents’ reward for surviving the party. By the time the cake is cut, they’ve likely survived a pass-the-parcel induced tantrum, they have sand in their shoes and dirty handprints on their clothes. They’ve started to wonder how they’ll get the face paint and grass stains off their kid’s clothes. They’ve earned good cake. This cake is perfect for kids parties. It holds its shape well and is perfect for cakes that need ‘construction’. It freezes, so you can bake it ahead of time, thaw it overnight and ice it on the day of the party. Best of all, the taste is worthy of the calories ingested. Cream together the butter, sugar and vanilla extract. Add the eggs and mix until combined. Add all the remaining ingredients and beat together on a low speed until combined. Increase to a medium speed and beat until smooth. Bake at 160C for an hour and fifteen minutes. Makes two 20cm round cake tins (or whatever shaped tin your creation requires). This recipe has stood me in good stead over the years, from my very first ladybird cake to this year’s fairy princess cake. Bookmark this recipe and it’ll be your best friend too. After all, if you’ve survived the party, you’ve earned good cake! does Adriano Zumbo have kids? do they eat the cake? Looks delicious! I’ll have to try it out for myself! My little guy just turned one (and wasn’t interested in cake at all this year), so we still have LOTS of birthday cakes ahead of us! Gorgeous cakes! I have the opposite problem. My two kids and husband hate the cake icing… the icing gets discarded, the cake eaten. That said, I will try your cake! And eat it. Really Kate? Perhaps there’s hope my kids will grow out of it! Half way though baking this and my house smells amazing…..
Great Danya – how did it turn out?